Better manage and track the end-to-end process of servicing items. 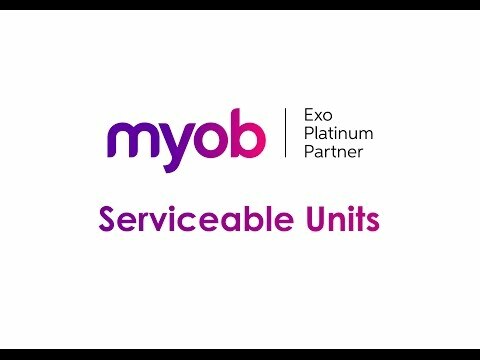 The Exo Serviceable Unit Management module allows you to track, manage and service units. It is suited to a range of businesses, including: vehicle repair centres, repair and maintenance businesses, and managing repairs under warranty. Utilise graphical dashboards to help with the management of jobs.